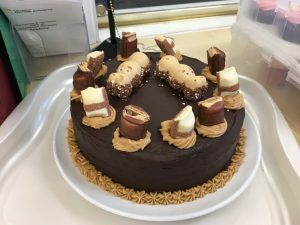 Ormiston Herman Academy – Cake sale defib fundraiser! Ormiston Herman Academy > News > Academy news > Cake sale defib fundraiser! A huge thank you to everyone who attended today’s cake sale- we raised £138.63 today bringing our total towards our defibrillator up to £552.03. We are very grateful for your support!